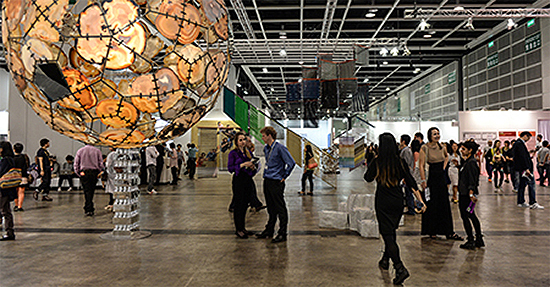 The Art Basel fair has just opened in Hong Kong early Wednesday morning, kicking off a huge celebration of artists from all over the world. 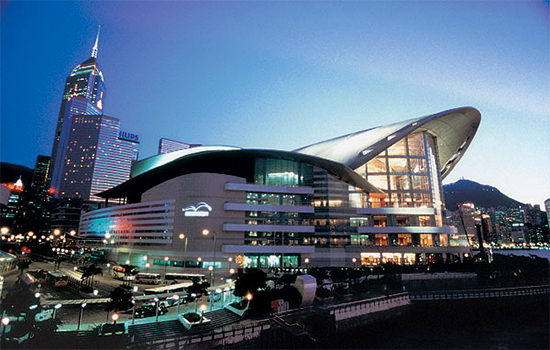 Over 240 galleries from 39 countries are participating in the 4-day long exhibit, located at the Hong Kong Convention and Exhibition Centre, and will show off a wide variety of artwork in different mediums. 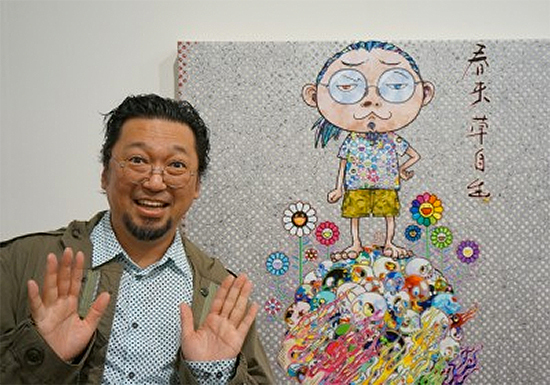 A number of individual artists have also turned up for the event, including Japan’s Takashi Murakami, Singapore’s Lee Win, Germany’s Carsten Nicolai, and more. 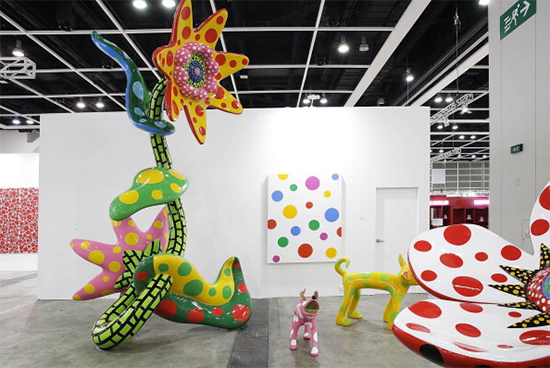 The event also features unique displays like a doughnut-shaped ping-pong table, giant glowing installation pieces, and more, and will also feature presentations and discussions to help foster cross-cultural exchange between artists, galleries, collectors, and visitors alike. 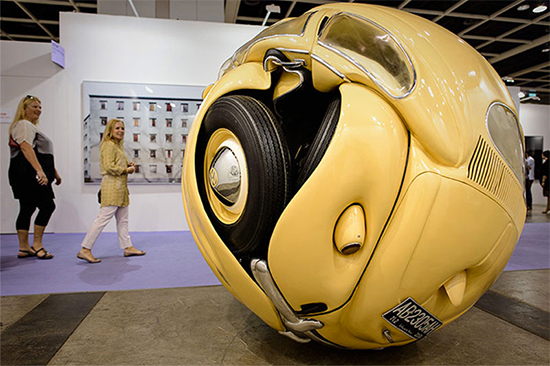 Once the fair closes on May 18th, it will continue to tour around the world, heading to Basel, Switzerland on June 19th, and then to Miami Beach on December 4th, giving people across the world a chance to check out these amazing art pieces.